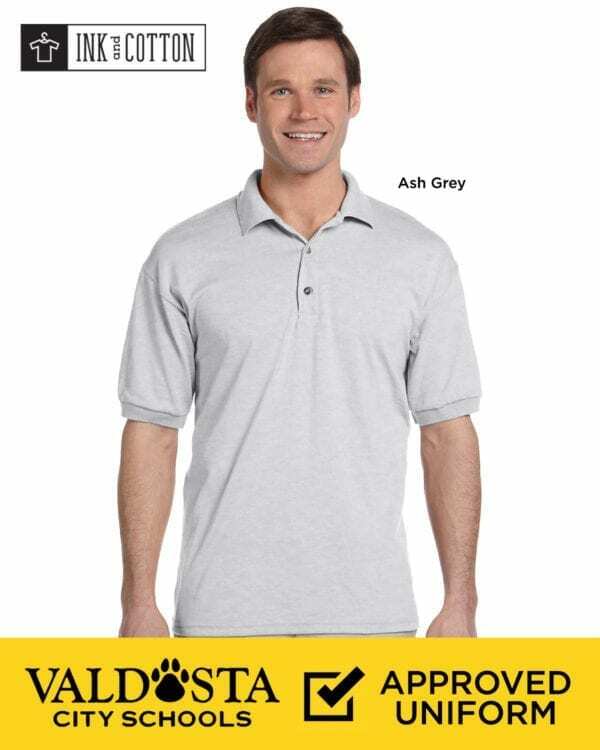 Thanks for visiting our Valdosta City Schools Uniform Shop. If you can’t find what you’re looking for give us a call at 229-262-2985 and we’d be happy to help. Once you’ve made an online order we’ll give you a call when it’s available for pick-up at Ink & Cotton, 600 N. Patterson St. (next to Ming’s Chinese). Due to a change in the VCS Dress Code Policy we are no longer able to provide logo monogramming or customization on the uniforms.